Creating a healthy lifestyle starts with knowing where you stand. 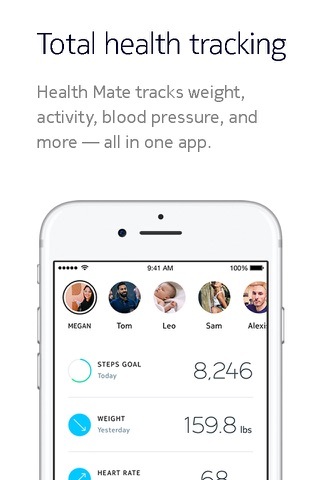 Health Mate lets you view a complete history of your health data, including activity, sleep, weight, and more, so you can see trends, track progress, and improve over time. Whether you’re looking to lose weight, get more active, monitor blood pressure, or even sleep better, Health Mate is there to coach you every step of the way. Our complete ecosystem of products can transform how you take care of yourself and your family. 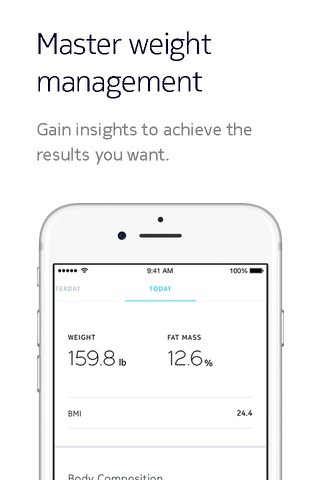 By seeing actionable health insights all in one app, plus coaching programs to help motivate you, Health Mate can empower anyone to take control of their wellness. 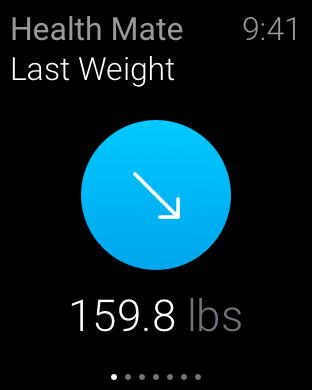 Weight, BMI, and Full Body Composition, plus weight trends for insight. See how getting more consistent sleep can improve health and support weight loss efforts. Learn all about body composition and discover new ways to lose fat — forever in this 6-week program. 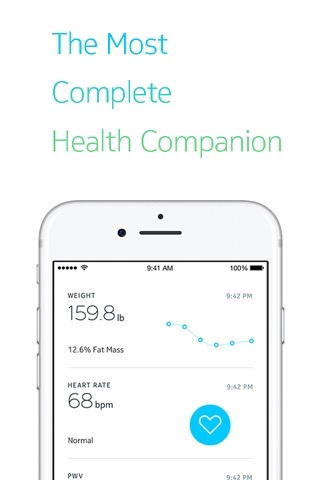 Get personalized obstetrician-reviewed advice, tips, and weight tracking throughout pregnancy. 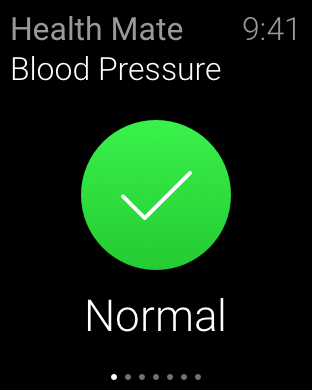 This in-app purchase of Hy-Result software helps you follow a medical protocol and delivers an in-depth report of your blood pressure that can be easily shared with your doctor. 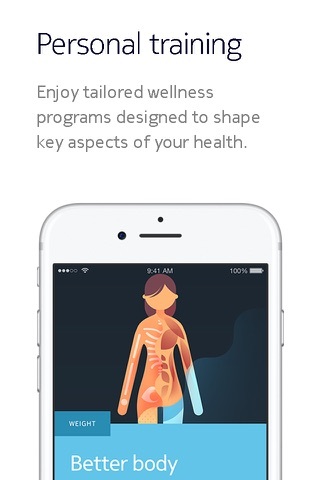 Health Mate links with 100+ top health and fitness apps including Apple Health, Nike, RunKeeper & MyFitnessPal. GPS is used for GPS Assist feature during workout sessions, if you own a Withings Steel HR watch. 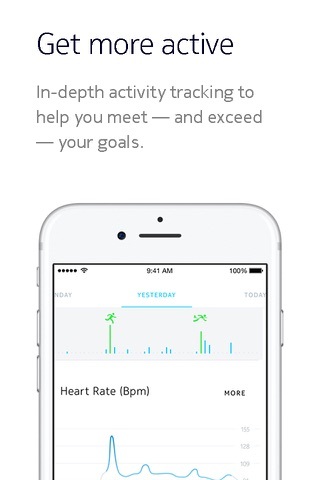 It is activated only when you start a workout session and if you previously gave GPS permissions to Health Mate.